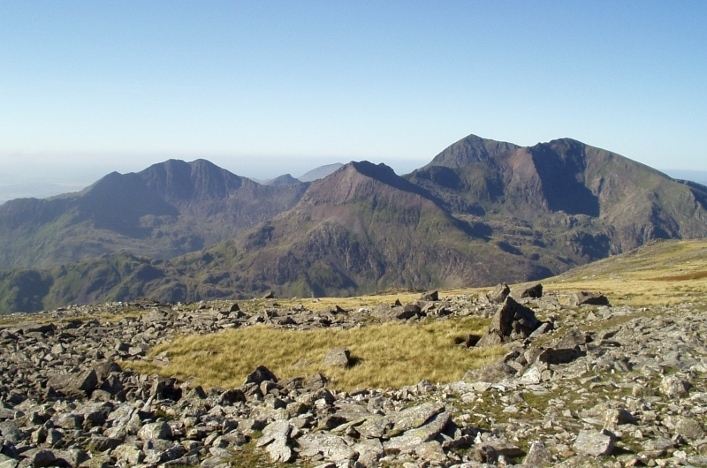 Scottish hill runners are headed for the annual Snowdon International event this Saturday (21 July). The Scotland teams feature recent GB international Murray Strain of Hunters Bog Trotters, while Miranda Grant has now been called up. Jake Wightman and Chris O’Hare look like being the Scottish presence competing in the IAAF Diamond League in Monaco on Friday night. It’s regarded as one of the top meetings of the season and the men’s 1500m race there has a strong reputation for delivering fast times. Gold Coast 2018 bronze medallist Wightman has already secured his place for the European Championships in Berlin with a silver medal behind Chris O’Hare at the British Champs. 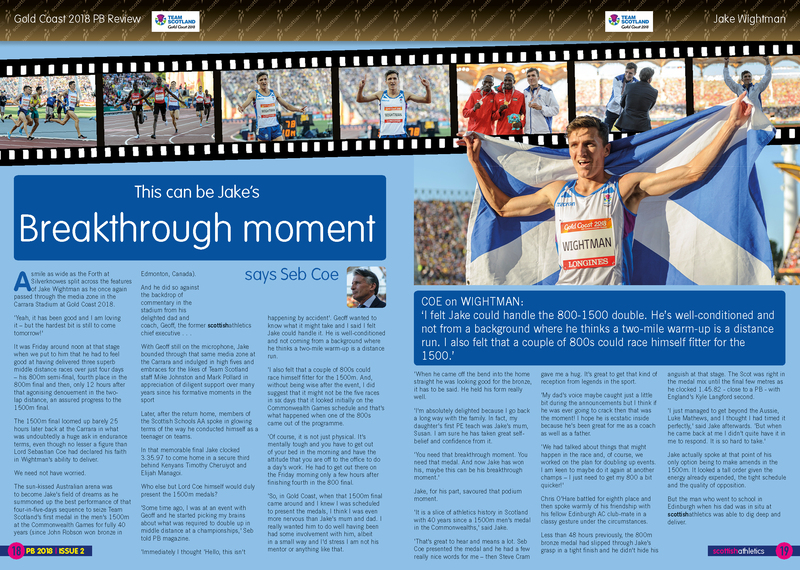 Jake will be looking to see if he can challenge his 3.34.17 PB in Monaco before then racing 800m in the London Anniversary Games Diamond League meeting on Sunday. Now Chris has also been added to the start-list as he finalises his preparations for Berlin. 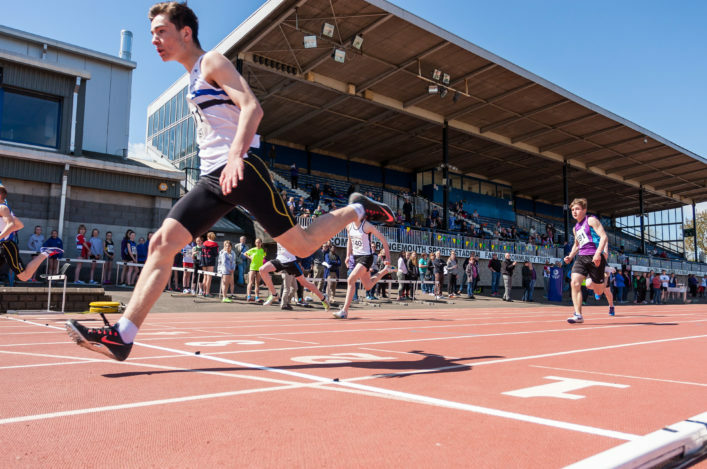 Scottish Schools play host to the annual SIAB International track and field match this Saturday at Grangemouth. 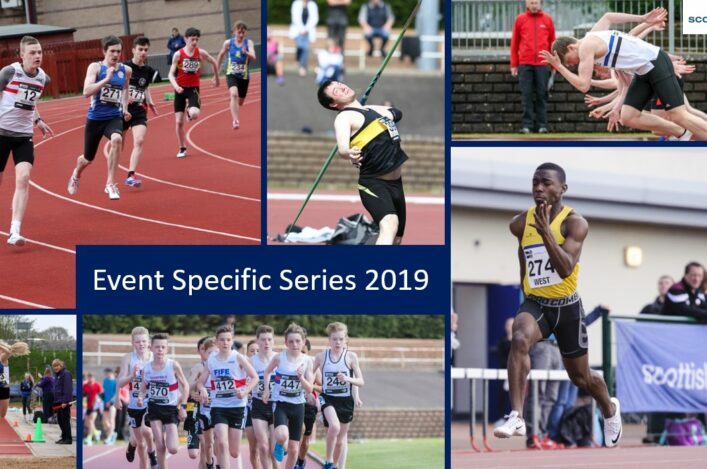 Athletes from across UK and Ireland will head north to compete and we want to wish the young Scottish pupils (as selected below) all the best. Thanks to the volunteers from schools and Officials involved in helping to stage the event.